A domestic reverse charge will be introduced from 1 October 2019 to tackle VAT fraud in the construction industry. Tony Nickson, VAT Consultant at Hawsons, explains what this will mean for businesses. What is a reverse charge? In a nutshell the reverse charge is where the customer charges themselves VAT, rather than the supplier charging VAT. This means there is no opportunity for the supplier to disappear without paying the VAT to HMRC. When will this come into effect? Businesses involved in buying or selling specific construction services. What types of construction services will be covered by the reverse charge? It will apply to construction services that are currently covered by the Construction Industry Scheme, specifically Business to Business (B2B) supplies between VAT registered businesses where the recipient then makes an onward supply of the same construction services. What supplies are excluded from the reverse charge? The Government’s original proposal stated that the reverse charge would apply to ‘labour only’ supplies of construction services. However, HMRC’s latest publications state that it will also cover the provision of construction services that include materials. This will bring many more construction businesses into the reverse charge than first thought. The introduction of a reverse charge will not change the liability of the supply of the specified services. It will just change the way in which the VAT on those supplies is accounted for- rather than the supplier charging and accounting for the VAT, the recipient of those supplies will account for the VAT. Only supplies made on, or after 1 October 2019 will apply. This will include goods supplied with those services. How should contractors prepare for the change? 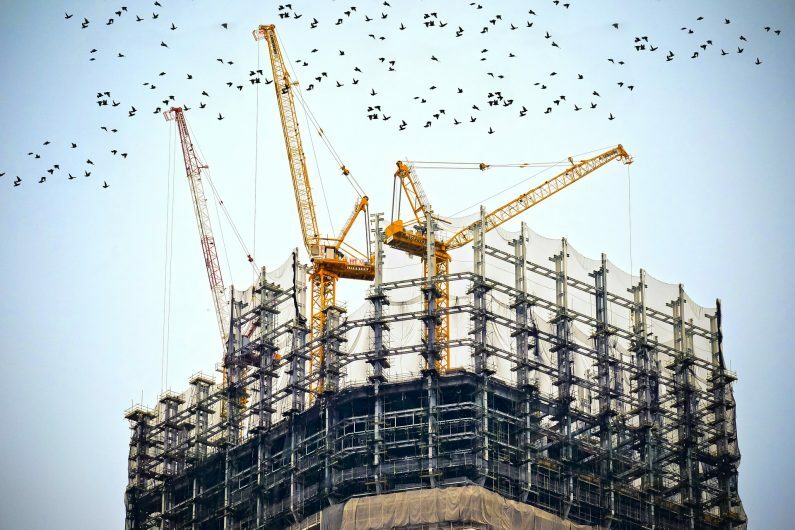 Businesses that supply construction services should identify instances where they supply services to other businesses in the construction sector (rather than to a consumer of those services) and determine whether the services are included within the list of specified service. Businesses that are caught by this will from October 2019 no longer need to charge VAT on these services as the recipient will charge themselves VAT. If you have any concerns relating to the introduction of the reverse charge or any other aspect of your VAT affairs, please get in touch with Tony Nickson or your usual Hawsons contact. Tony Nickson is a VAT Consultant at the firm. He provides practical VAT advice to a wide range of clients in numerous business sectors and advises on matters relating to sole proprietors, partnerships and corporate bodies on all VAT issues including exporting, importing or providing goods/services within the UK. Please contact Tony on [email protected] or 0114 266 7141.